©Travel Photo Interact – Place your cursor over any photo to enhance it – click to enlarge. Last fall we traveled back east to New England to be part of the annual fall festival of colors. We put over 1,000 miles on our rental car, and were treated to great weather, superb accommodations, and exquisite dining. We also met some wonderful Americans – in the land where the country began. There’s a lot to see in Massachusetts. On this trip we decided to stay away from the big cities and concentrate on small communities where we might discover something of that hometown flavor we yearn for, but encounter less and less during our travels around America. 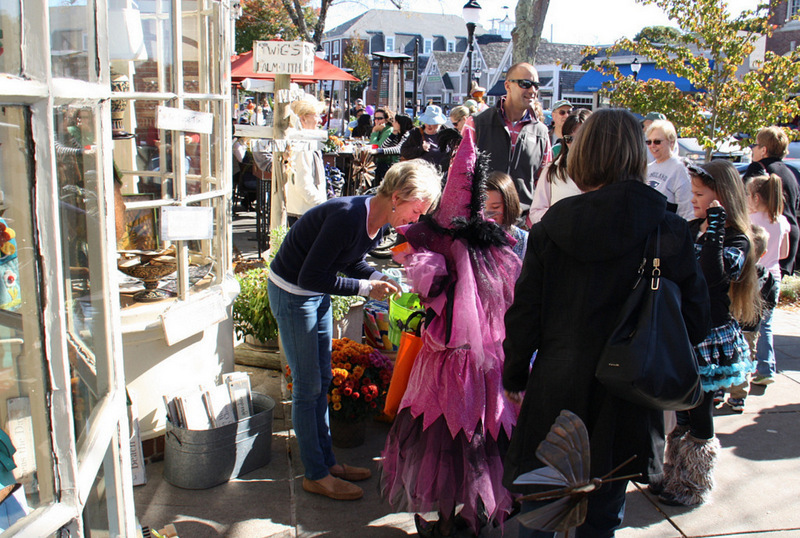 It was almost Halloween when we arrived in The Cape. It would have been difficult to not fall in love with Cape Cod at this time of year. 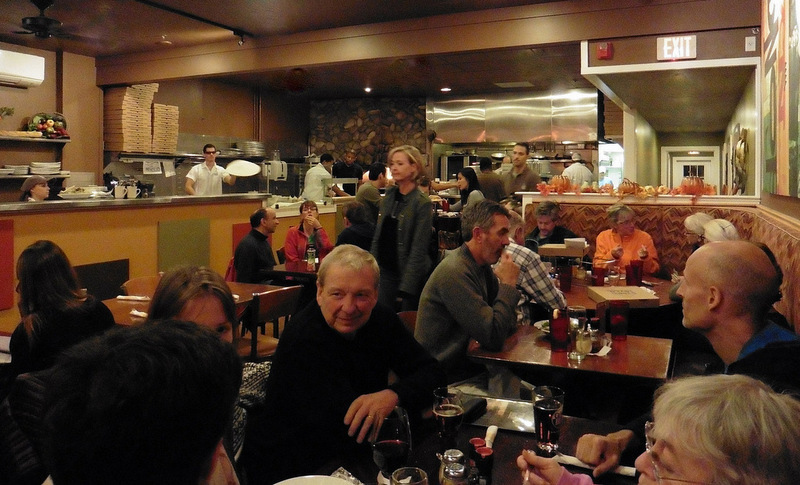 Cool breezes shuffling newly fallen leaves, the traffic of summer greatly diminished, and locals had already replaced tourists in the restaurants – where there was no wait to get a table. Also, at this time of year, lodging reservations are easier to get, and cheaper too. If you follow our travels, you have undoubtedly noticed that most of our getaways are during what the travel industry calls the “shoulder season.” That’s the time of relative quiet before the kids get out of school, and after they go back. A period between peak and off-peak seasons. In much of the United States, the shoulder season is September, October, November, and March, April, and May. Since most parents like to take their kids along on vacation – not everyone can take advantage of these relaxed vacation months. However, as empty nesters, we appreciate our road less-traveled outings. The second largest town on Cape Cod is Falmouth, but calling it “large” in any context is a misnomer because the population is shy of 32,000. 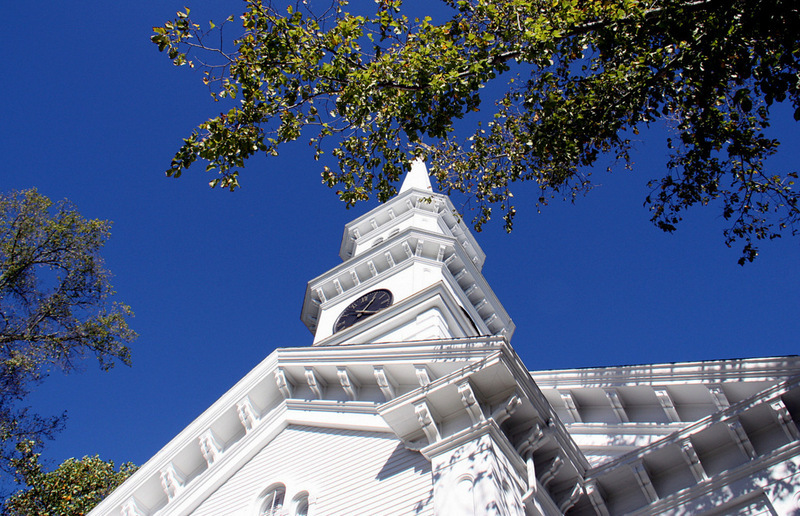 Falmouth is just a nice little New England village with lots of folksy charm. 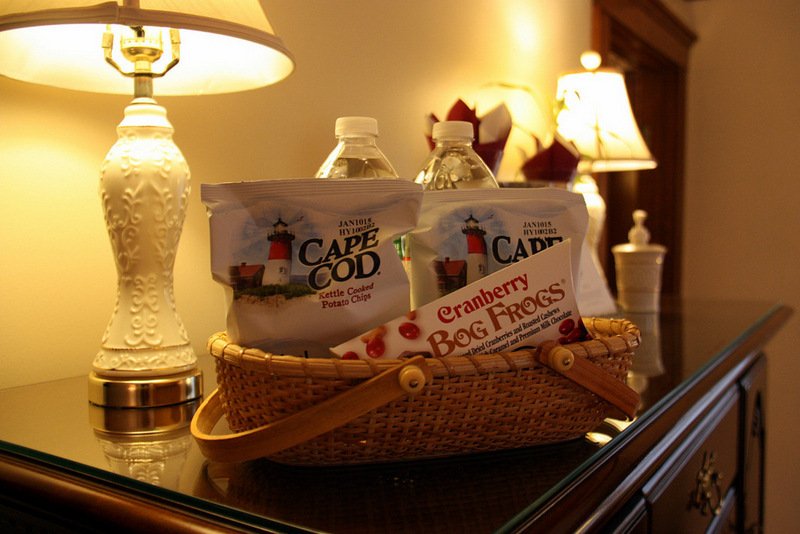 We stayed at two highly recommended B&Bs while in Falmouth – The Palmer House Inn and the Captain’s Manor. Today we will introduce you to The Palmer House, and save the equally excellent Captain’s Manor for a future article. 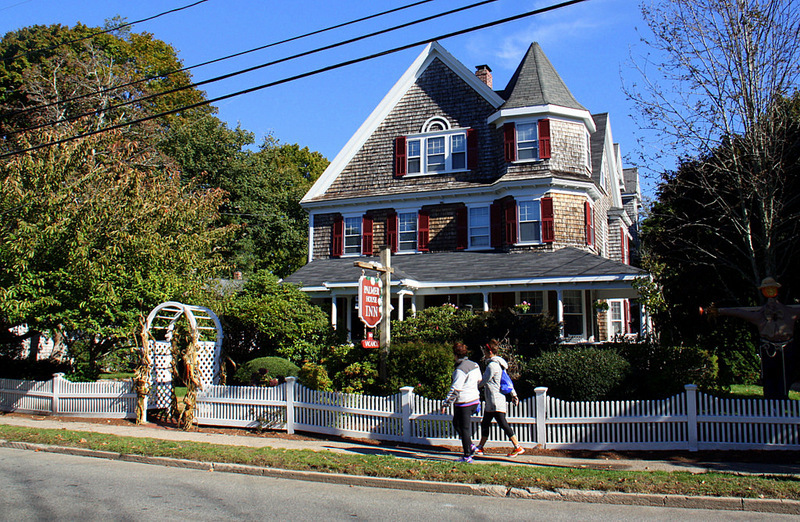 This Queen Ann style Cape Cod inn was constructed in 1901, and has been a bed and breakfast since 1983. 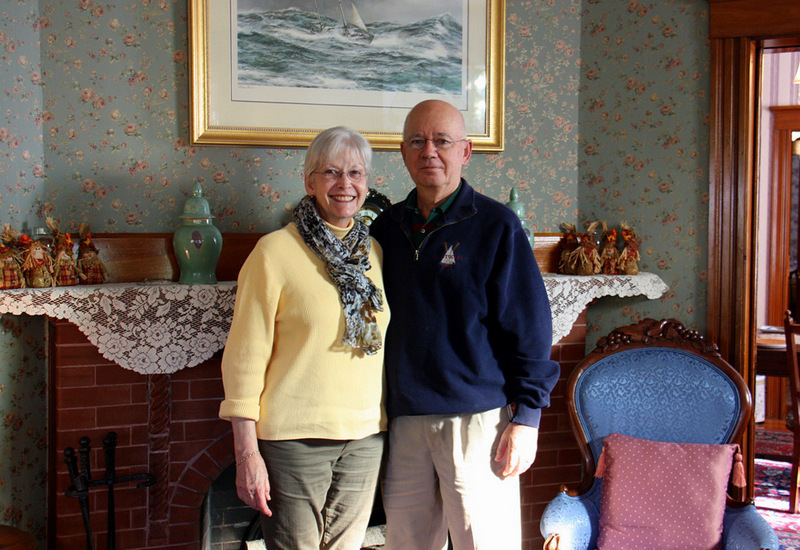 Bill and Pat O’Connell took ownership after retiring from the world of business and education, and have been the congenial innkeepers at the Palmer House Inn since 2005. They have enlarged the property to its current capacity of 16 guestrooms – however, everything seems to belong exactly where it is, so we would be hard pressed to identify the areas they have changed. 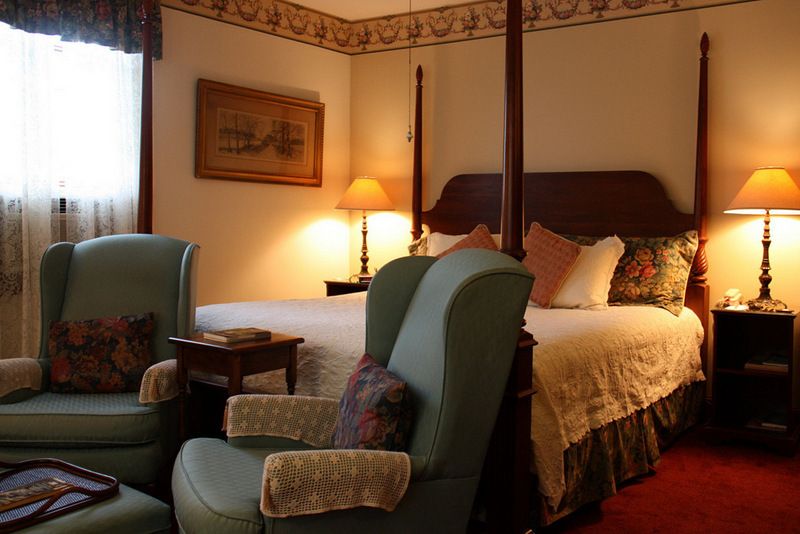 The inn is lavishly decorated with beautiful antique furnishings and tasteful décor. Upon entering, the elegant wood clad walls, stained glass windows, and shining wood floors induce immediate feelings of returning to the sanctuary of a comfortable home in the early 20th century. 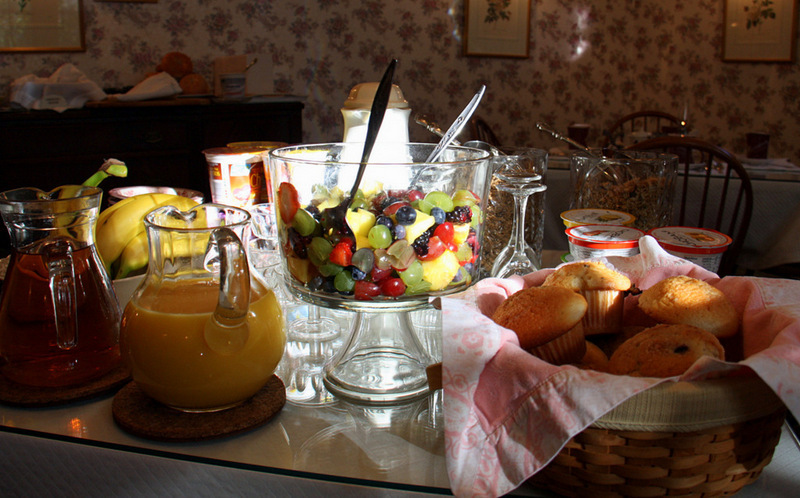 and each has the usual amenities discerning guests have come to expect from top-of-the-line B&Bs. 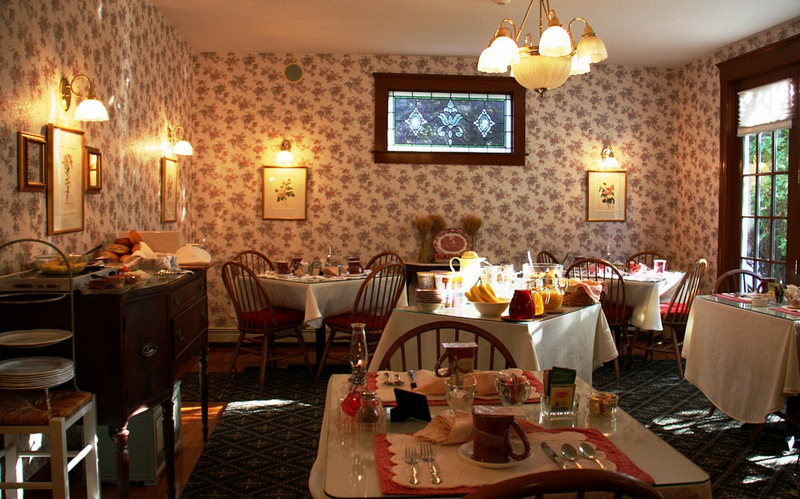 Every great B&B worth its salt is expected to provide a savory and delicious breakfast, and the Palmer House excels in that arena. There’s even a Palmer House cook book to help you remember the culinary treasures. 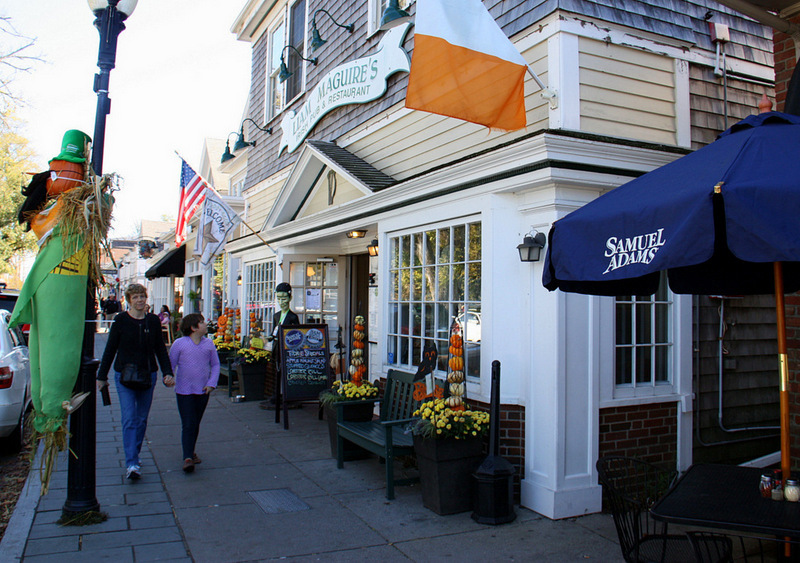 The Palmer House is steps from the Falmouth Village Green, and local shops and restaurants. 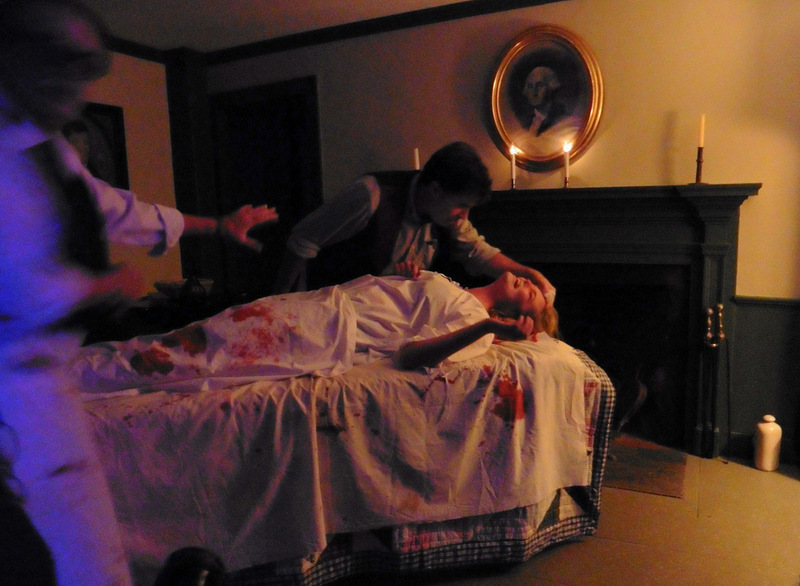 We can attest to strange October goings on in this neighborhood of historic (and haunted) houses. 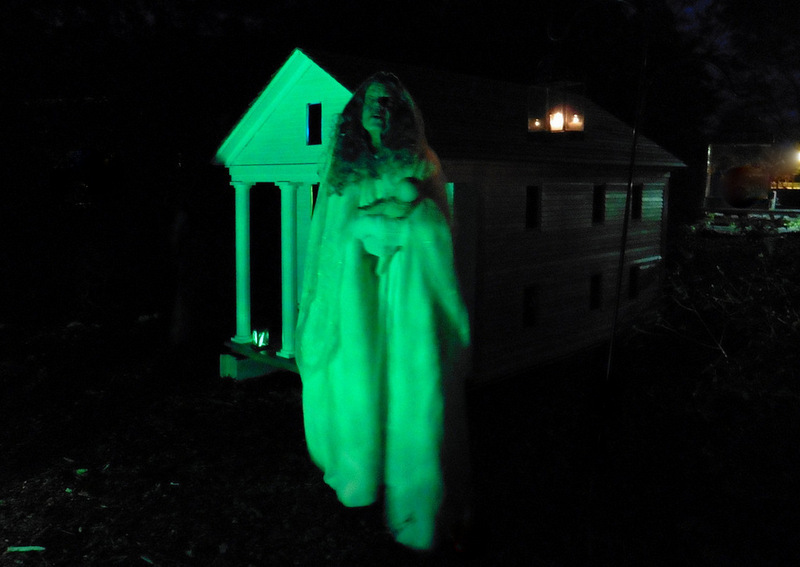 After dark, the “From the Night Watchman,” ghoul-tacular at the Museums on the Green was a scary fun event we thoroughly enjoyed – along with all the kids in Falmouth Village. The spooky activity of the night before, did not seem to negatively influence the swarm of tikes that invaded the village stores on Saturday afternoon’s trick-or-treating. Great fun, and we were so glad to be part of the excitement! 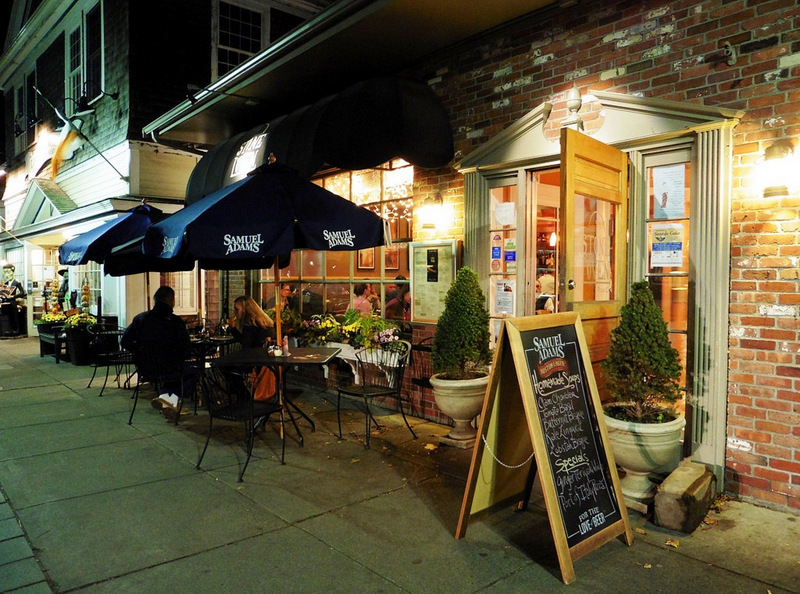 We have three restaurants to recommend in downtown Falmouth, one Irish, the others Italian. The building at 273 Main Street has been serving one sort of food or another since the early 1900s. In 1994 it became Liam Maguire’s Irish Pub and Restaurant. The proprietors’ told us that they want to offer the same comfort and ambiance that they remember from the pubs back home. We sampled their Beef and Guinness Stew. 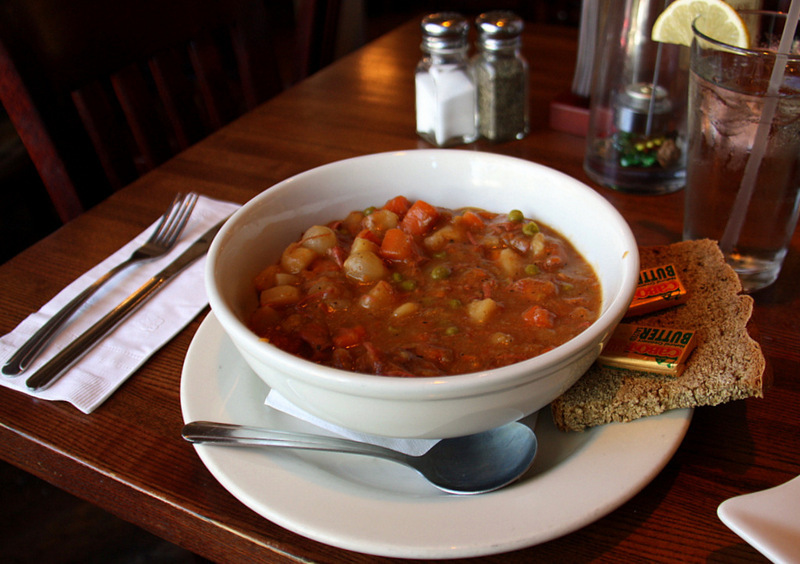 A blending of slow cooked tender beef with potatoes, carrots, peas, celery, and onions in a savory Guinness reduction. Served with a side salad and Irish soda bread. A meal in a bowl. 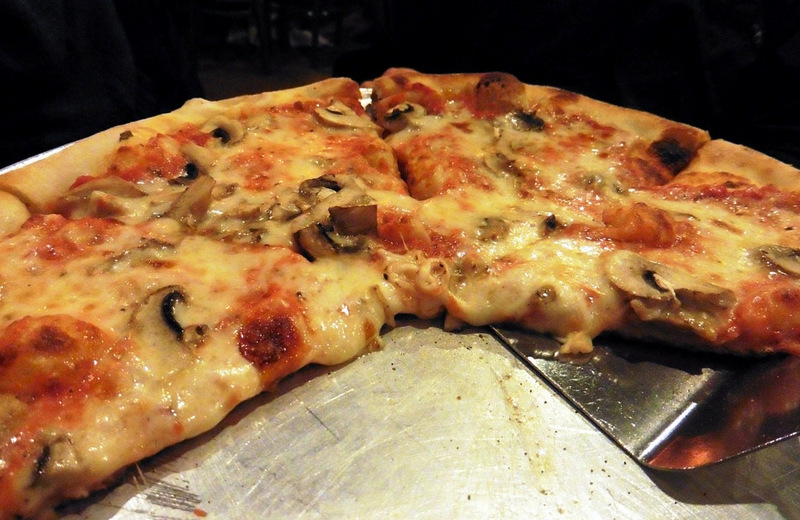 Who doesn’t like a good authentic hand-tossed Italian style Pizza? We certainly do, and we found one at 271 Main Street. What a delicious, crispy, stone-fired Neapolitan crust. Yowza! It tastes every bit as good as it looks. 237 Main Street. Yes, another Main Street establishment. 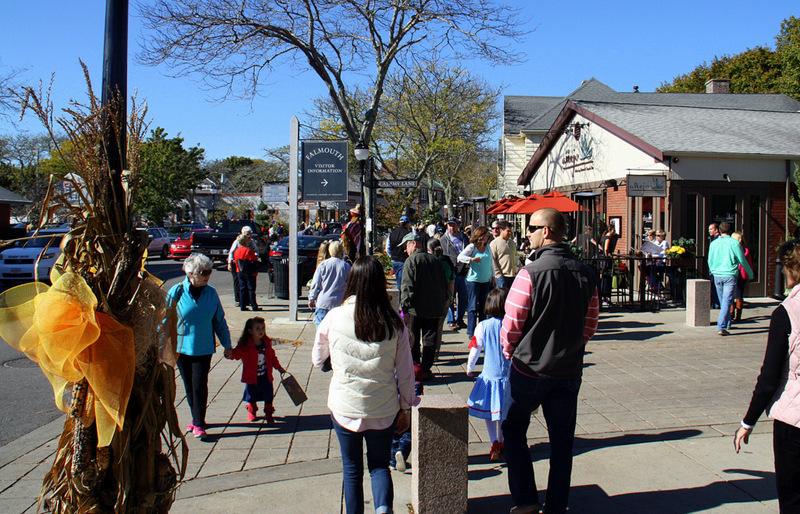 This street in Falmouth Village has all the restaurants you need, and they are all good neighbors! 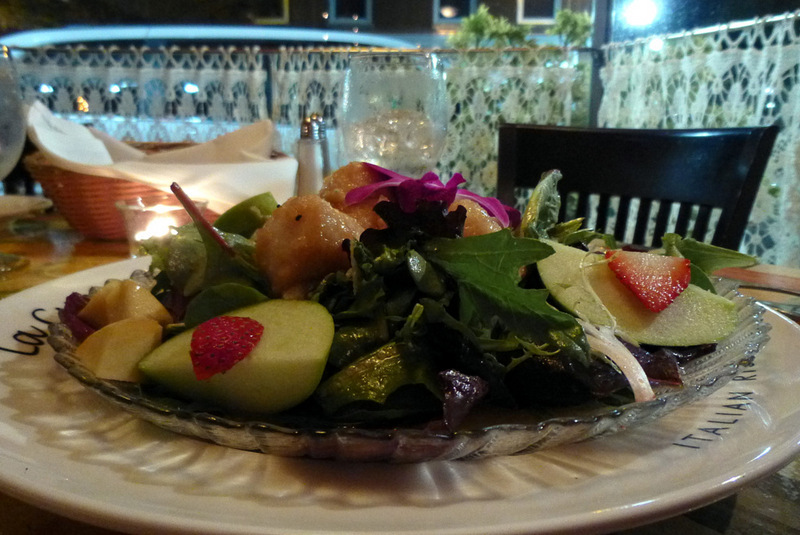 LaCucina Sul Mare offers an ample variety of choice Italian cuisine nicely presented. The selection of Italian table wines is deep enough to please even the most discriminating palate. Locals tell us this restaurant is very busy during the season, and they do not take reservations. In October there was no wait. All these restaurants are a short distance from the Palmer House. By the way, if you happen to be driving an electric auto, the ecologically forward-thinking innkeepers at the Palmer House have already installed two Tesla Charging Stations on the property. Check here for details. 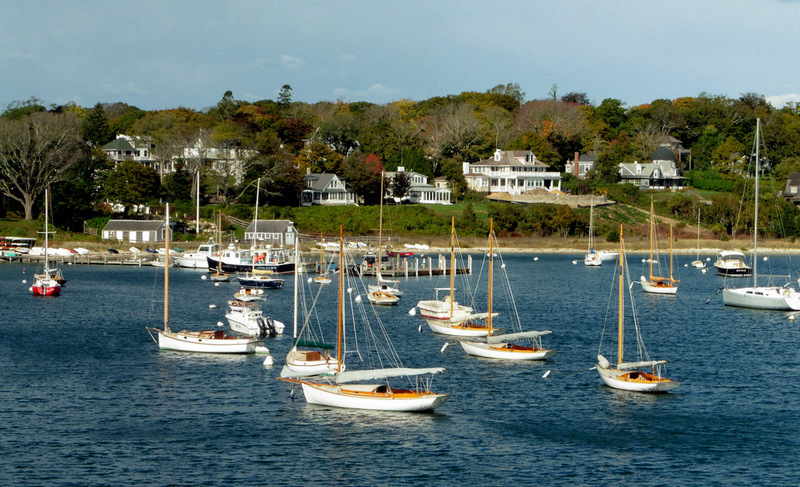 Falmouth Village is the quintessential Cape Cod town, and a superb place for a family vacation. It is an area we particularly like photographing and writing about. 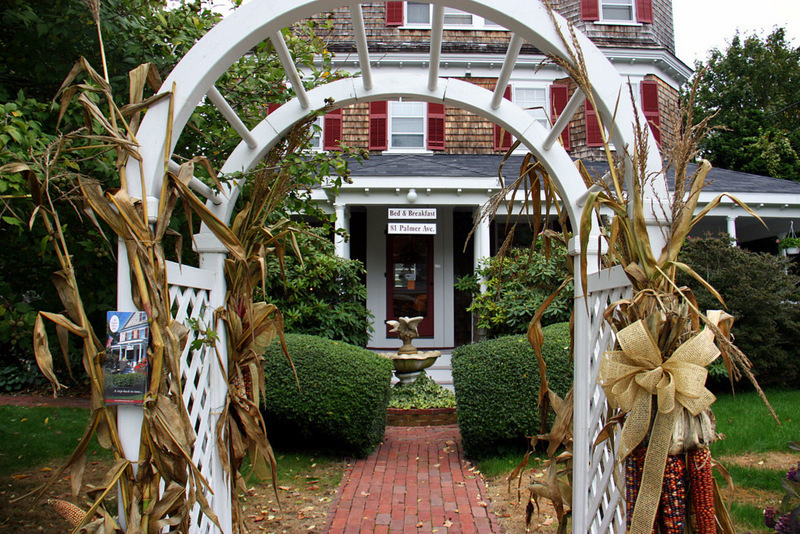 Martha’s Vineyard is just a ferry-boat ride away from Falmouth, and in a future article we will show images of autumn on The Vineyard, introduce another first-class B&B, and tempt you with more New England vittles. 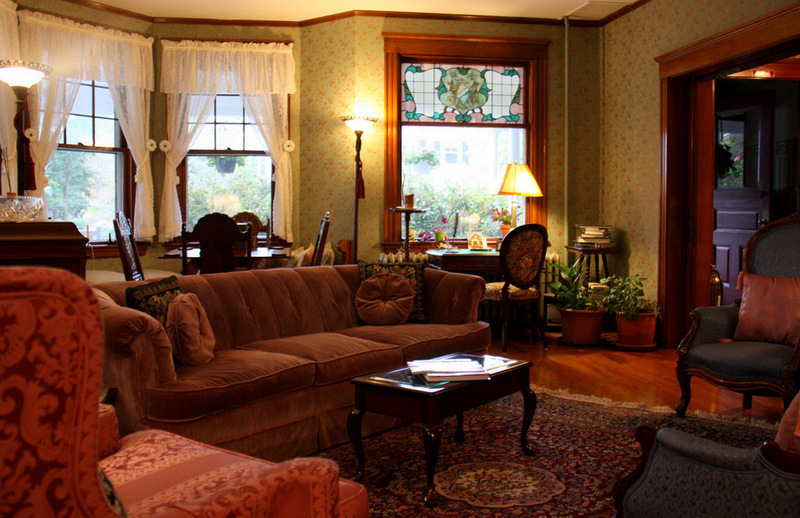 We recommend that you look at the Palmer House website and consider staying there. It’s truly a warm and friendly home away from home. You will not be disappointed. Whenever we travel, we are protected by Allianz Global Assist travel insurance. You can plan your trips with Google Maps. The opinions expressed in this article are the journalists’ alone, and have not been reviewed, endorsed or approved by any entity. Enter your email address to follow The National Motorist and receive notifications of new articles by email.